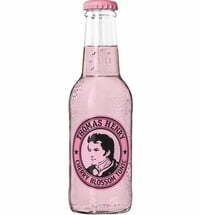 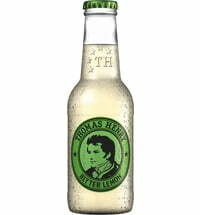 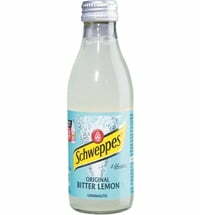 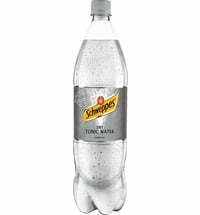 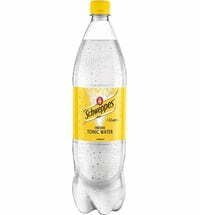 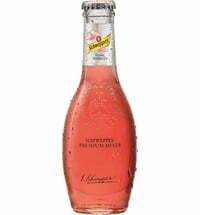 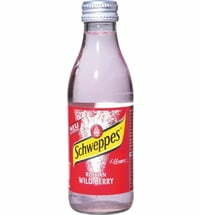 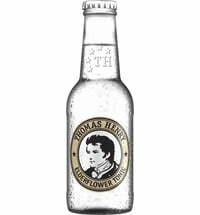 This extraordinary Tonic Water does not only impresses with its appealing colour, it's refreshing and delicate flavour are simply a treat. 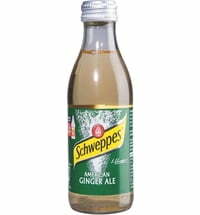 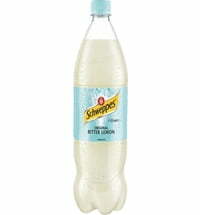 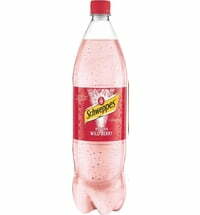 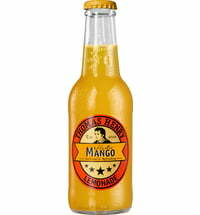 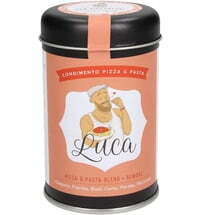 Grapefruit, orange, juniper and lemongrass flavours create a unique drink. 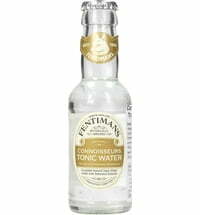 Enjoy this tart, fresh tonic with vodka, gin or mixed drinks. 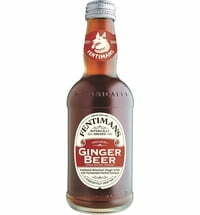 Botanical Brewing is a time-consuming procedure in which natural ingredients are skillfully infused, mixed and fermented to produce exceptional drinks of superior quality. 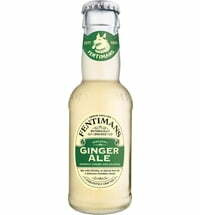 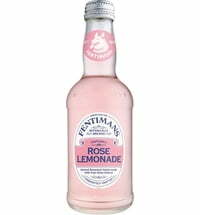 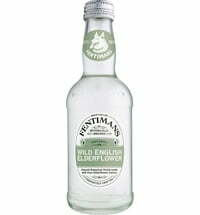 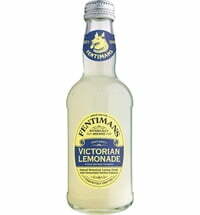 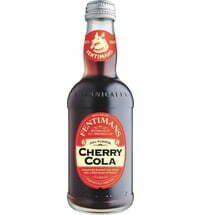 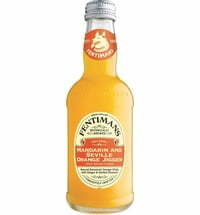 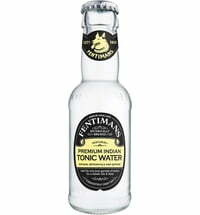 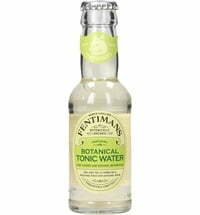 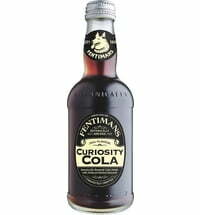 Fentimans has been using this technique for more than 100 years and has extensive expertise in botanical brewing - which you taste in every sip!